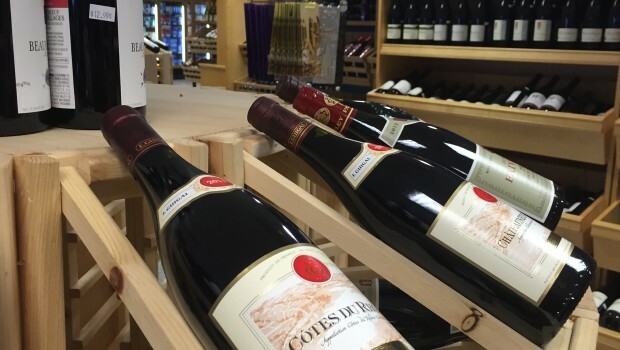 We carry over 500 varieties of the best domestic and international wines from the finest grape-growing regions, including Italy, France, USA, Australia, New Zealand, Chile, Germany, South Africa and dozens more. Choose from simple sweet whites or classic table wines to palate-pleasing bold reds like Merlot or Cabernet Sauvignon — or anything in between. If you have a special request for a special wine, stop in, or contact us.